This post contains affiliate links. 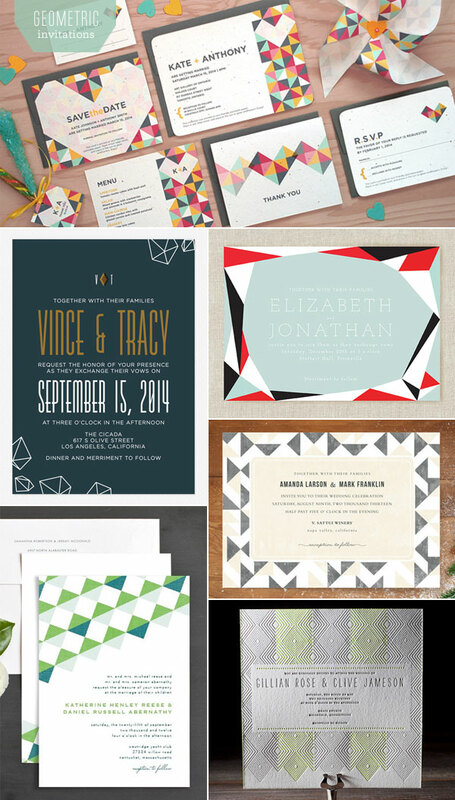 If you purchase through these links, you’ll help Invitation Crush, and you’ll receive gorgeous wedding invitations, too. Win, win!